The Format function in Visual Basic 2010 displays the numeric values in different forms. 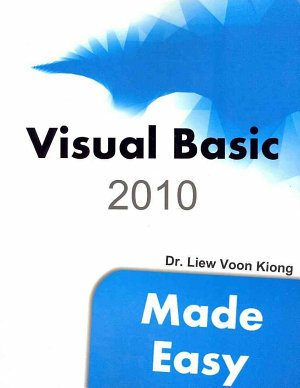 There are two types of Format functions in Visual Basic 2010, one of them is the built-in format function while another one is defined by the users. The list of style arguments is given in Table 15.1. The Output is shown in Figure 15.1. The Output window is shown in Figure 15.2.